I am writing under a Winter storm warning. They are not even calling it a Spring storm warning. Driving might be dicey to start out the weekend, but don't be deterred from your focus on great jazz -- there is plenty this weekend, worth a slow drive, and by Sunday it should be back to normal, right? Good thing as great music jams up the calendar midweek and beyond with two-night extravaganzas with Brad Mehldau overlapping some creative programming with visiting native son Matt Slocum, who overlaps trombone favorite Delfeayo Marsalis at the Dakota. Earlier we have a couple nights focused on young talents, the opening of a new PipJazz Season, back-to-back "bop and bossa" with Charmin & Shapira, and a public workshop and gig with a Latin percussion expert. That's just the headlines. Friday, April 4. Challenging driving will be rewarded! At Jazz Central, it's the Jazz Police Youth Showcase night with a quartet headed by accomplished pianist Patrick Adkins, soon to graduate from Edina High School and head east. 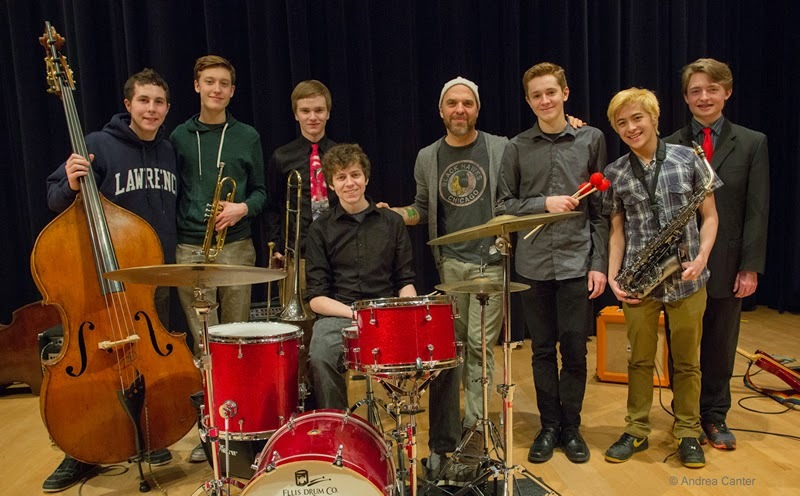 Dubbed Sound Skirmish, his quartet also includes vibes master Levi Schwartzberg, bassist Drew Stinson (both from Southwest) and drummer Ben Ehrlich (Wayzata). Across the river, and also boasting some young talents, Steve Kenny's Group 47 takes the stage at the Black Dog, previewing music from their forthcoming Straight to Vinyl LP release. Steve is a virtuosic trumpeter -- or rather, flumpeter, playing a hybrid trumpet/flugelhorn, while leading a band of significantly younger lions, with 17 year old Will Kjeer on keys, barely older Thomas Strommen (sax) and Alex Burgess (drums), and a still youngish Adam Tucker on bass. If there is any ice left on the streets, Group 47 will melt it quickly. And if you are in reach of Parma 8200 in Bloomington, a night with beloved crooner Arne Fogel, pasta and cannoli might be what the weatherman ordered. Friday-Saturday, April 4-5. It's the annual Eau Claire Jazz Festival, and probably not the first one to have snow in the forecast. But it will be hot at Memorial High School Auditorium with Byron Stripling and Wycliffe Gordon as headliners, along with a lot of clinics, student ensembles and more. Saturday, April 5. 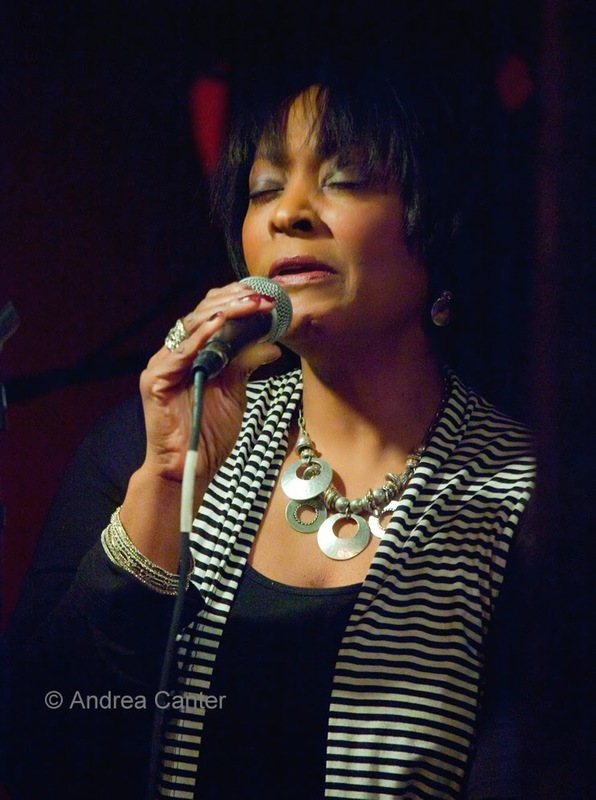 Continuing the Young Lions theme of the weekend, singer Pippi Ardennia opens her fourth season with the renamed PipJazz Live concert series featuring the Dakota Combo at the Capri Theater. This septet of high school jazzers is always dazzling, from their arrangements of such heavy modernists as Ornette Coleman and Charles Mingus to their own inventive compositions. Pippi again assembles a terrific house band (tonight with Peter Schimke, Jay Young and Glenn Swanson) and some additional young "artists in residence" -- pianists Will Kjeer and Jordan Anderson, vocalist Maggie Kjeer, saxophonist Ebony Rainwater, and house arranger and songwriter Jo Schad. Note new time (7 pm) as well as the new night and new venues (alternating with the Maplewood Community Center's theater). 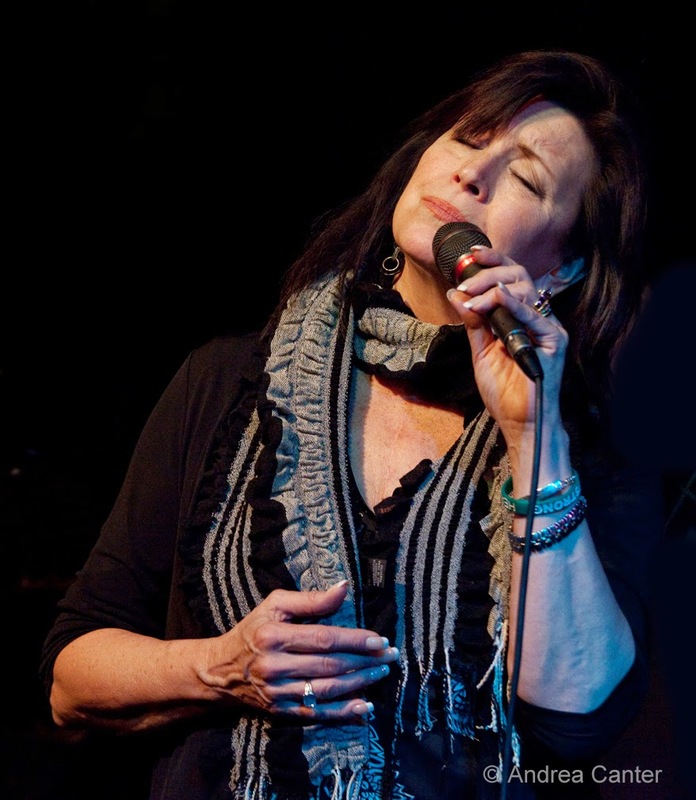 Another vocalist known most for her boogie woogie chops initiates a new project as Lila Ammons "Presents Voices of Influence, Bessie Smith to Sarah Vaughan" with pianist Ted Godbout and special guest, boogie woogie partner, Austrian pianist Axel Zwingenberger, in the intimate space of Honey. Saturday-Sunday, April 5-6. 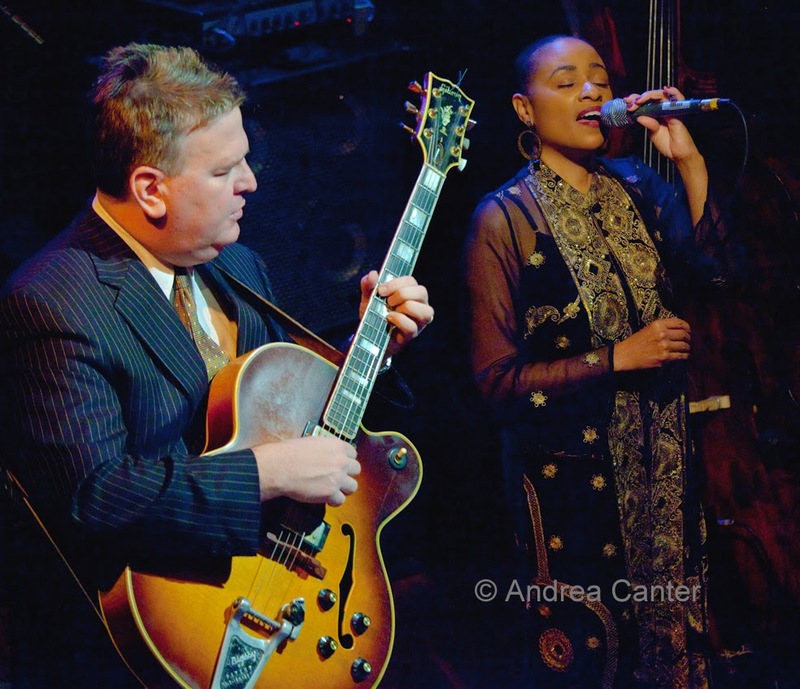 Vocalist Charmin Michelle and guitarist Joel Shapira have been pleasing wide-ranging audiences for about a decade, recently adding "Friends" as a quintet covering "Bop and Bossa." They bring this repertoire to an intimate concert setting at the Black Box Theater of the Bloomington Center for the Arts with back-to-back shows Saturday night and Sunday afternoon. Charmin and Shapira add Paul Harper on sax, Tom Lewis on bass and Nathan Norman on drums for two high-energy shows. Tuesday, April 8. The monthly edition of A Chris Olson Project at the Black Dog finds the ace guitarist/educator presenting ensembles from McNally Smith College of Music. Meanwhile, big band fans will enjoy the monthly gig at Jazz Central with the long-running, star-studded Cedar Avenue Big Band. Tuesday-Wednesday, April 8-9. 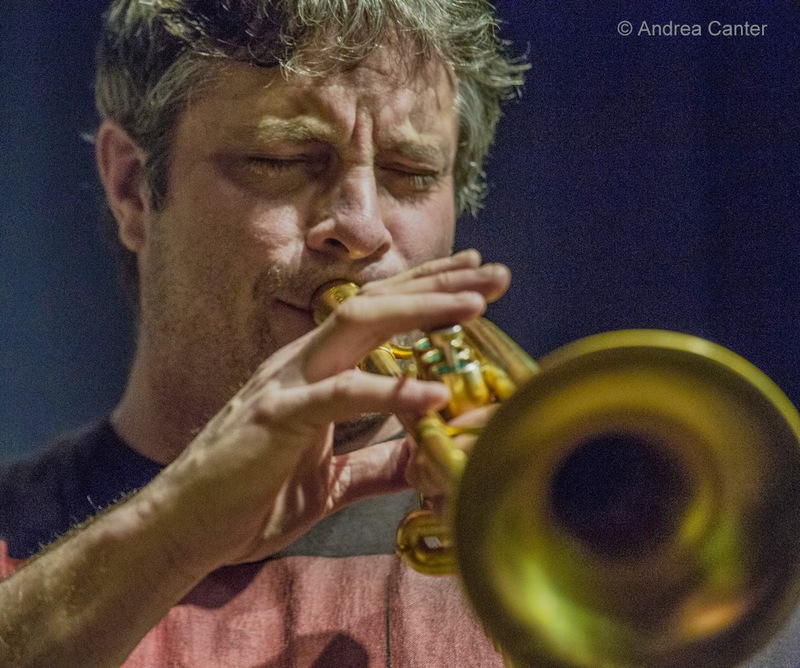 Each year, Walker Art Center brings a few highly selective jazz events to the McGuire Theater. 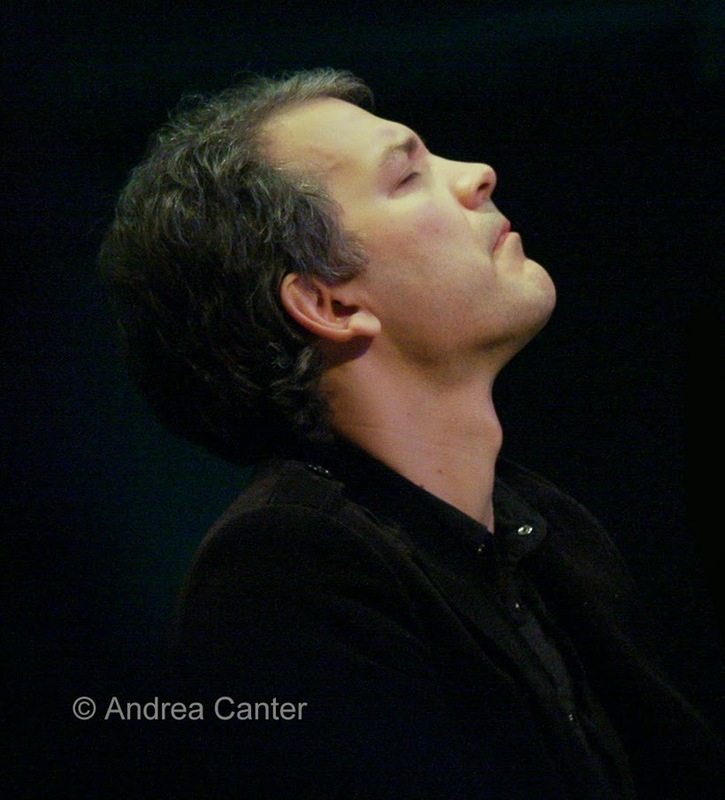 This week it's "Intuitive Expressions: A Brad Mehldau Celebration," two amazing nights with the introspective pianist in two very different collaborations. Tuesday night features an exclusive U.S. engagement of Mehldau’s duo with mandolinist/singer Chris Thile (Punch Brothers and Nickel Creek). "Thile is known as one of the most exciting forces working not only in progressive bluegrass but also across the broader folk-pop music realm." The next night, Mehldau takes the stage with his acclaimed Trio (with bassist Larry Grenadier and drummer Jeff Ballard, performing "stripped down, emotionally direct ballads with densely packed, abstract compositions." Wednesday-Thursday, April 9-10. Heading out on tour to celebrate his latest recording, Black Elk's Dream, area native drummer Matt Slocum will spend two nights in the Weyerhaeuser Auditorium of Landmark Center with an array of cohorts from near and far. 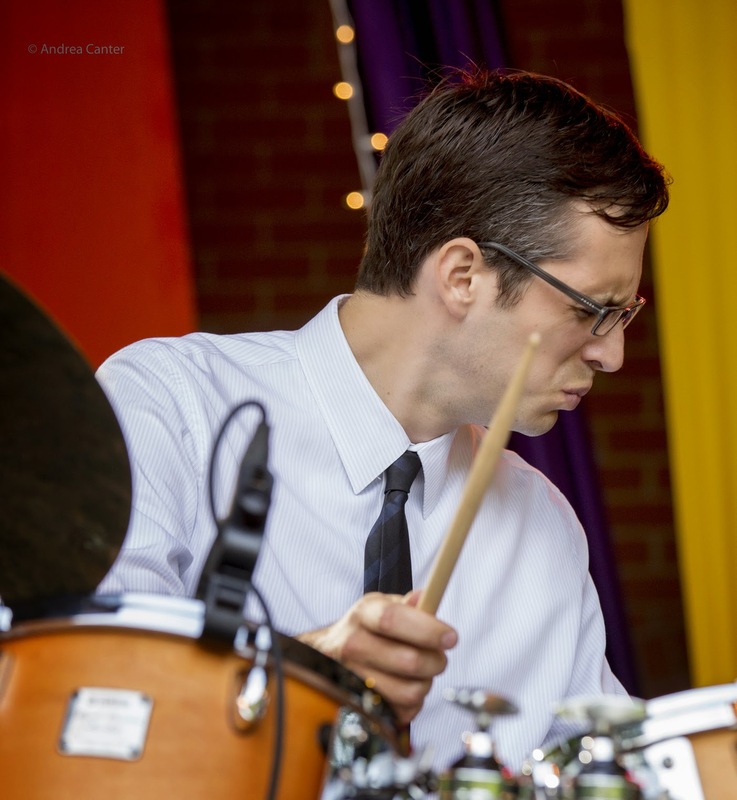 Wednesday, his trio (with pianist Sam Yahel and bassist Massimo Biolcati) starts off, followed by one of the metro's finest ensembles, the Phil Hey Quartet. 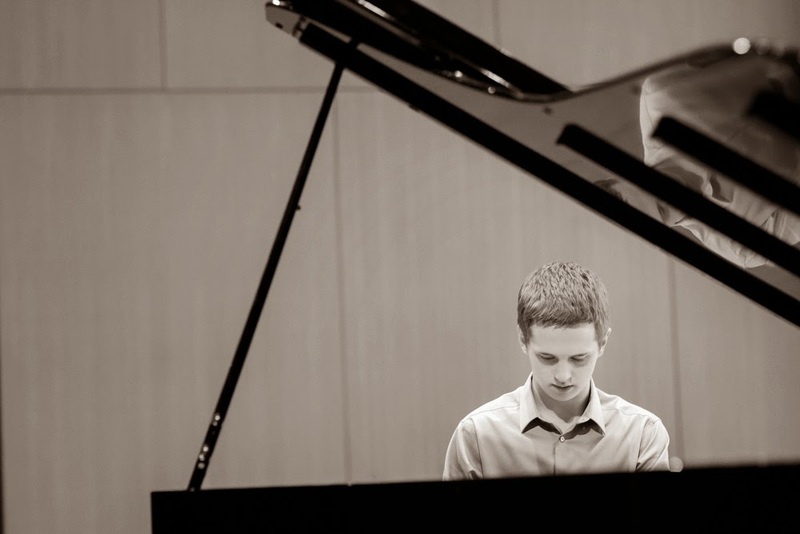 On Thursday, pianist Bryan Nichols leads off solo, followed by Slocum's trio and ending the night with the Dave Karr Quartet. There are rumors of a drum battle between Slocum and Hey, the latter also turning up with Karr. Either night, there's a lot of music for $15! Thursday, April 10. 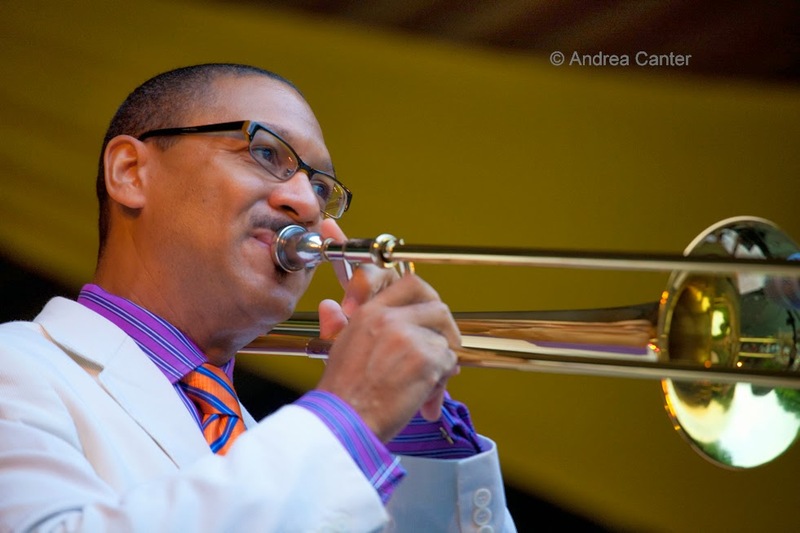 A Twin Cities favorite returns: Trombonist, record producer and NEA Jazz Master Delfeayo Marsalis is back at the Dakota with his quintet. 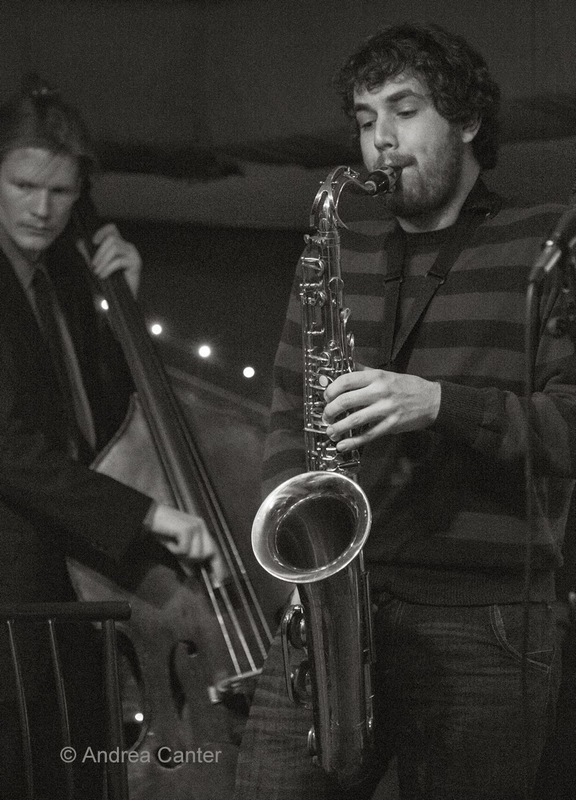 And joining him tonight and on his Midwest tour will be area native saxophonist Tyler Anderson, hot off a year of studies with Delfeayo's older brother Branford. 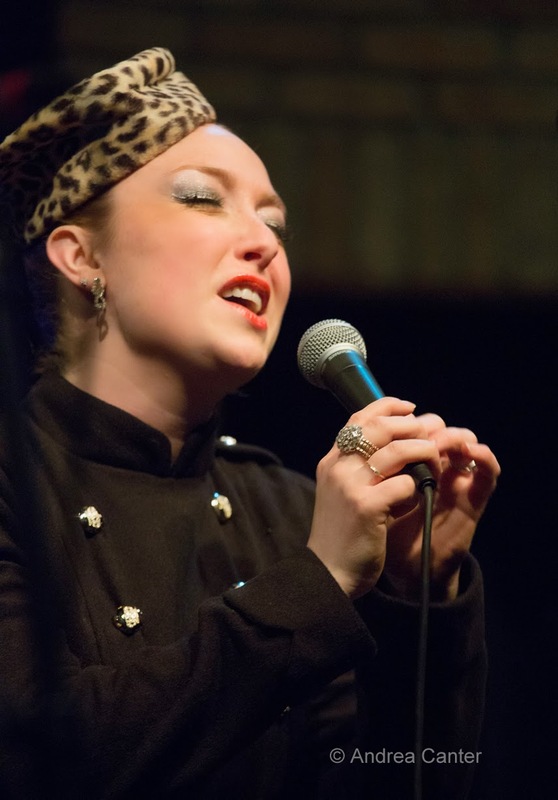 Usually on the bandstand with her quintet (Jana Nyberg Group) or soloing with husband Adam Meckler's Orchestra, tonight at Jazz Central, vocalist/flautist Jana Nyberg presents her music in a more intimate context as part of Jazz Vocal Night. Need more brass in your life? How about a shot of New Orleans? Jack Brass Band fills the bill tonight at the Amsterdam Bar. Stick around for the late set with the McNasty Band from McNally Smith. 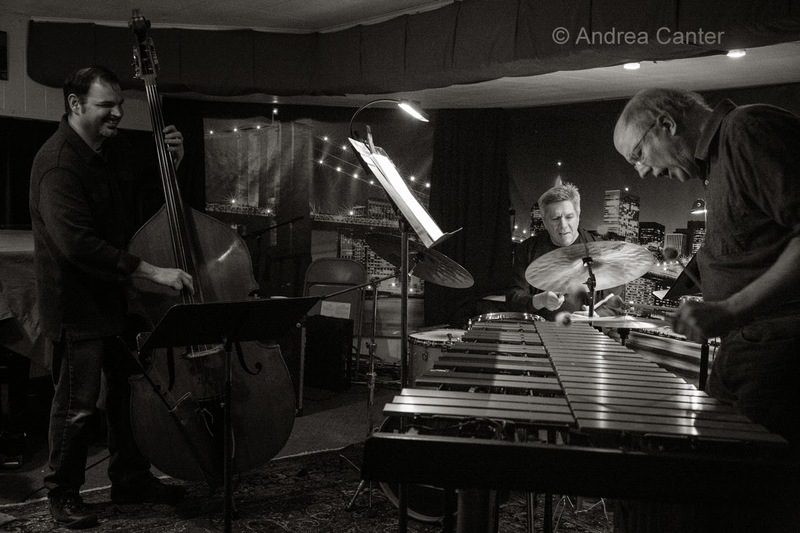 Chris Bates' Good Vibes Trio, CD Release at the Icehouse on April 14th!